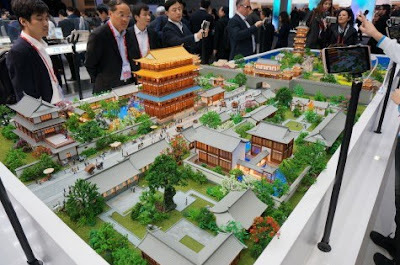 The first official day of the exhibition MWC 2016 brought many new products, among them – the Chinese smartphone ZTE Blade V7 and his younger version V7 Lite. 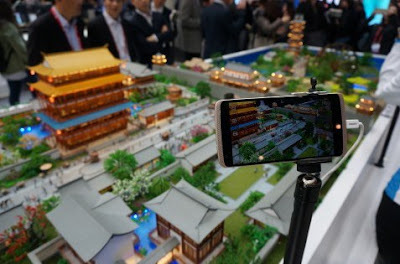 Smartphones can not be called a flagship in terms of features, but their design, cost, and the latest version of the operating system from Google will help to break into the market. Blade V7 is not overloaded with specifications and is offered in the middle segment, while its hardware platform is relevant even today. For Russian buyers is much more interesting is the ZTE Blade V7 Lite, because Russia will become the first country in the world, which will debut this smartphone. In addition, in contrast to his older brother, Z7 Lite equipped with a fingerprint scanner, though it is slightly lower in price range Lite-version. The exact price of each device will be revealed closer to the release date. 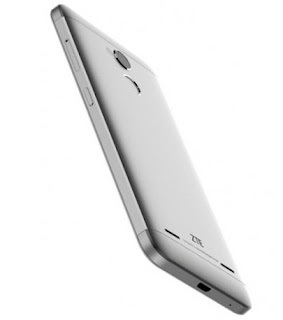 ZTE Blade V7 is fully enclosed in a metal housing and is equipped with a 5.2-inch IPS Full HD-screen TV with a slightly rounded edges.Inside mounted eight-processor MediaTek MT6753 with a clock speed of 1.3 GHz, and graphics subsystem Mali-T720 MP3. Responsible for the performance and 2 GB of RAM and 16 GB of internal memory with expandable last. “Out of the box” Blade V7 runs on Android 6.0 Marshmallow. As stated in the main camera 13-megapixel unit with autofocus and rapid phase two-tone LED-flash. The front uses a 5-megapixel unit.For the autonomy of the battery corresponds to 2500 mAh. that in conjunction with the energy efficient processor cores should provide at least a full day’s work on a single charge. The dimensions of the smartphone 146 x 72,5 x 7,5 mm. ZTE Blade V7 Lite differs a 5-inch HD-screen TV, less powerful quad-core MediaTek MT6735P 1 GHz and, most curiously, integrated fingerprint reader, which is located on the rear panel. As a senior “brother”, Z7 Lite is made of metal and works on Android 6.0. Among other features claimed 2 GB of RAM, 16 GB of expandable internal memory, 8-megapixel main and front camera, the battery on the 2500 mAh battery and a graphics accelerator Mali-T720 MP2. The dimensions of the smartphone 143.8 x 70 x 7.9 mm. 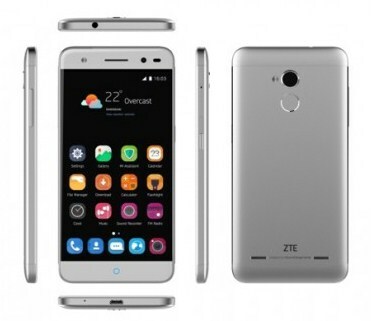 ZTE Blade V7 makes its debut in the summer of 2016, and Z7 Lite is expected in the spring.